Colonel Robert "Jock" Rutherford brought boundless energy to bear on everything he did, from pioneering battlefield medicine to priming his children's curiosity. Robert was apprenticed to a Carlisle pharmacist, but before he could finish his studies the Great War broke out. Against his father's wishes, he enlisted into the Black Watch. As a sniper, his aim was true, but his medicinal knowledge was more in demand in the horror of the Somme. Eight thousand of his Regiment perished but Robert survived to see the Armistice celebrated. Pharmacy didn't slake his thirst for medical knowledge so he set his sights on becoming a surgeon. Sheer determination saw him attend Kings College Medical School lectures and practical classes during the day, work as a chemist in the evenings and study into the small hours. Ten pages of the famous textbook "Grey's Anatomy" were his daily quota. Smitten by Nora Borrett, a beautiful nurse, he proposed on a London omnibus ride and bought her sapphire earrings. Five children straddled WWII: Bridget, John, Anna-Louise, Richard and Chloe. They were the apples of his eye. 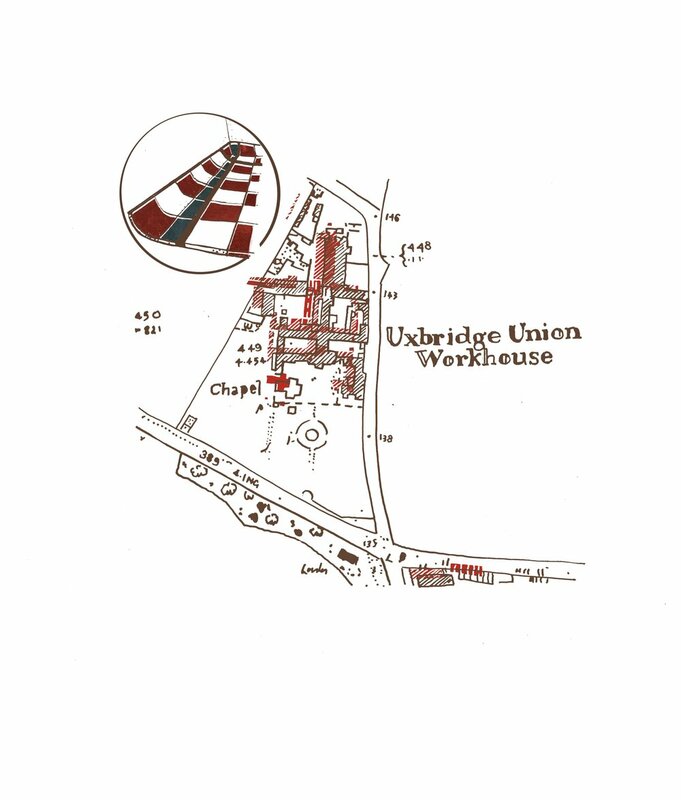 Promotion followed as Robert was asked to transform Uxbridge Union Workhouse into the Hillingdon County Hospital. The birth of the NHS was still over a decade away, but dynamic, determined doctors like Robert were already in demand to put modernisation plans into effect. Papers from the day show Robert as an uncompromising leader, striving endlessly for improvements in equipment, buildings and staff. The new hospital was born but local politicians interfered. Robert's fiery temperament rubbed up against "someone on the Committee" when he demanded modern floor-coverings to prevent surgeons' boots slipping on blood and gore, and he resigned. Clockwise from left: Richard, Chloe, Anna-Louise, John, Bridget. Read more here about the conditions in the Workhouse in the years before Robert took charge of its transformation. Leaving the capital's crowds behind Robert and Nora moved north to Cobbinshaw House in Longtown on the border. Life as a rural surgeon-doctor was never dull. Robert revelled in laying his patients on their kitchen tables to operate, or turning shepherd's huts into makeshift theatres. This can-do attitude stood him in good stead when war broke out again. He joined the Royal Army Medical Corps. Postings to Egypt, India, Normandy and Lancashire followed. Bombs, bullets, shrapnel and shells caused horrific injuries. The demands of combat necessitated invention and Robert pioneered new techniques in battlefield medicine, merging pharmaceutical and surgical know-how. Advances in antiseptics and antibiotics saved many from gangrenous wounds. 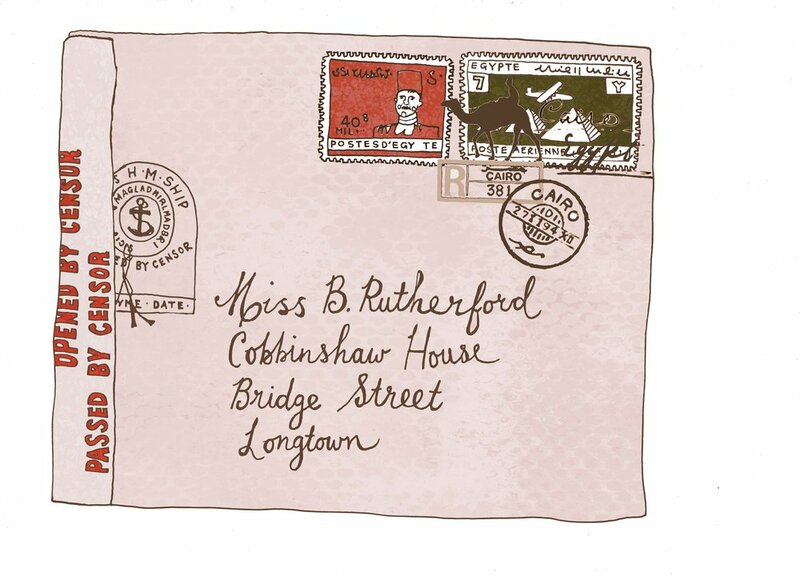 Back then there was no email, messaging or mobile phone but Robert was a prodigious correspondent: a letter home almost every day, and illustrations, especially for Bridget as she grew to be a teenager. The carefully addressed envelopes, passed through the Censor's hands, reported how he researched the efficacy of penicillin, conveyed the essence of the places he was stationed and pledged his unstinting love for Nora and his children. The passing years of conflict didn't dent his eternal optimism that the war would soon end. 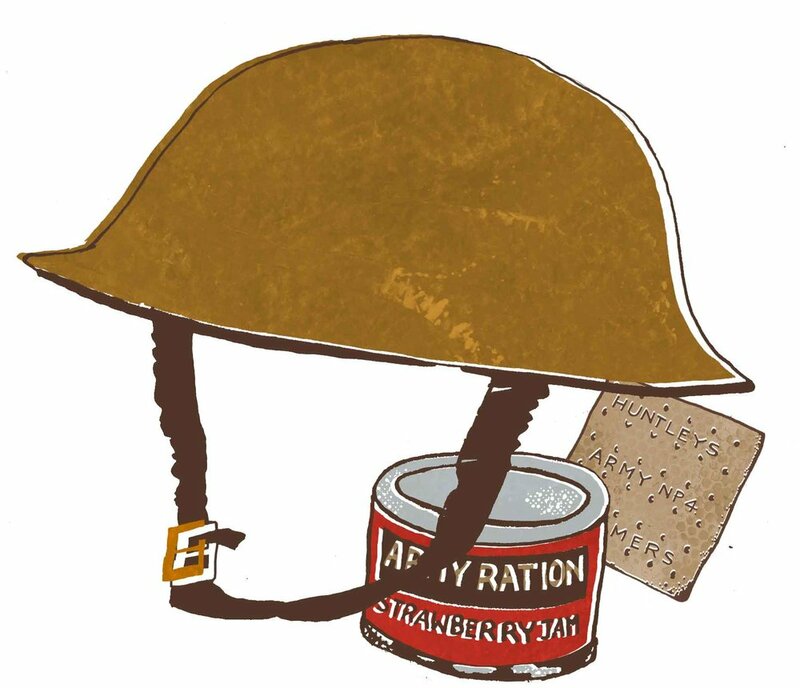 When the ceasefire finally came, Robert, mentioned in despatches and honoured with an OBE, returned to Longtown and his beloved brood, determined to make up for lost family-time. The new ways of working heralded by the National Health Service restricted his rural surgery but he remained dedicated to his patients. In peacetime he pursued his other pleasures, sketching and angling. Some years after his death Bridget shared her father's correspondence with the Cumbria Archive Service, giving the county a fascinating insight into the wartime experiences of one of its unheralded heroes.